VR Smog Check Test Only in Santa Ana California is an official smog test only station. Our ASE certified technicians have over 25 years of experience in performing quality DMV smog checks. All DMV smog checks including diesel smog inspection, title transfer smog certification and out of state vehicles registration smog test and Hybird smog inspection performed. VR smog check test only , does not perform any automotive repairs, but only smog inspections service including all DMV smog certifications. You can count on a quality smog check that is unbiased and accurate. When you need a smog check, come and visit us at VR Smog Check Test Only in Santa Ana California. We offer special discounts and coupons. Make sure you check out our smog check coupons page for our latest deals! We offer smog test special discounts and coupons. Make sure you check out our smog check coupons page for our latest deals! 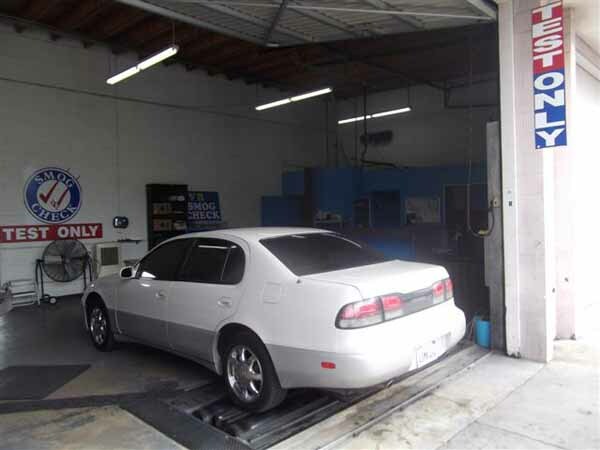 VR Smog Check Test Only is among the top smog check stations in Santa Ana and rated "Very Reputable" by BizEvaluator. You can count on a quality smog check that is unbiased and accurate. Visit us at VR Smog Check Test Only location in Santa Ana California. VR Smog Check Test Only is located on South Main St. North of Dyer Rd. 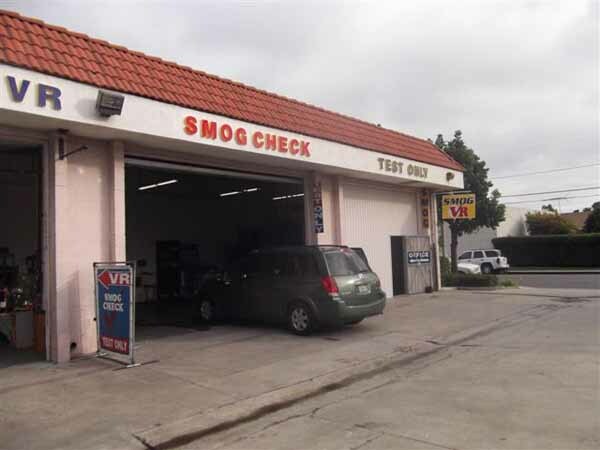 between West Central and East Central St. in an Auto Center Mall behind the tire shop and Quality Auto.Visit our site maps page for location.directions and Google site maps of VR smog check test only in Santa Ana CA. People loves us on YELP ! Affordable smog price in Santa Ana. Cheap smog test Orange County. > No appointment required ! Local smog check station in Santa Ana. Cheapest smog check in Santa Ana, CA. Vehicle Retirement and Repair Assistance available through CAP program. Please call 866.272.9642 or visit www.smogcheck.ca.gov. Information regarding, CA smog check program,vehicle test history and smog check requirments also available on this site! Santa Ana Smog, Smog Check Santa Ana,Smog Test, ,Smog, Smog Check , Smog Check Near Me,DMV smog check,Smog Certification, Smog Check Coupon Santa Ana, Smog Test Coupon Orange County,Cheap Smog Santa Ana, smog inspection staion in Santa Ana, CA, smog station Orange County. Hybrid smog inspection.